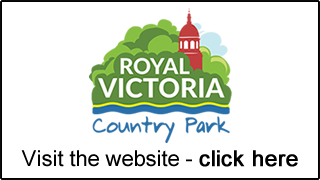 The ‘Friends’ are a team of volunteers who raise funds for the school by organising one main fundraising event – the Firework Event held each year at the Royal Victoria Country Park. We are a friendly bunch who would love to welcome you. 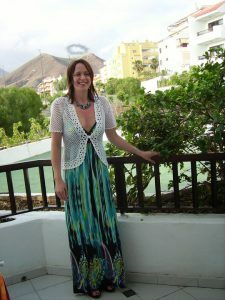 Hi I’m Helen, I joined the Friends when my oldest was in year 10, she is now in Uni so I’m feeling very old! I now have two more daughters at The Hamble School, one in year 11 and one in year 10. My favourite things are coffee cake and Prosecco and of course dressing up as an angel in my spare time! 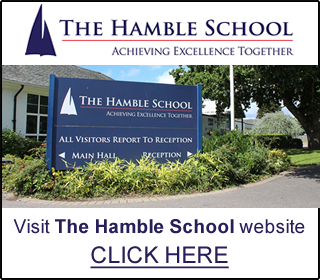 © 2019 The Friends of The Hamble School. All Rights Reserved.